Si Robertson’s wife, Christine, was finally mentioned by name on Duck Dynasty Season 5 premiere. Few details were known about Si Robertson’s wife, but, on the season premiere, there was a scene where Miss Kay asked Uncle Si where Christine was. He responded that she was out of town with friends. 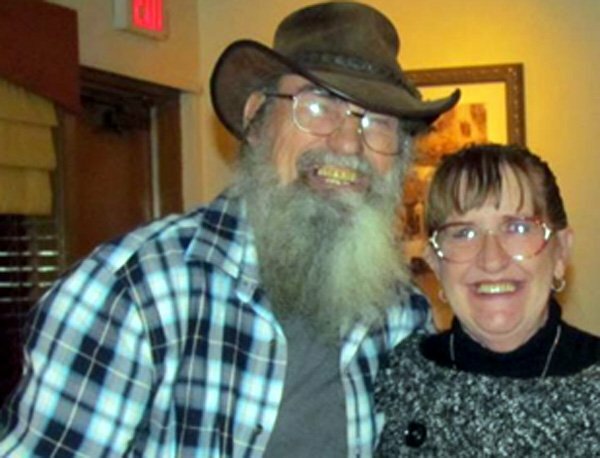 Although Christine Robertson had chosen not to participate in the filming of the reality series about the Robertsons, fans have made every attempt to find out what they can about her and the rest of Uncle Si’s family. Christine and Si Robertson are married for 43 years and they have together a son, Scott, and a daughter, Trasa Cobern, who are not featured on Duck Dynasty. It is not known whether this casual introduction of Christine Robertson to the audience is an indicator she may be featured in Duck Dynasty’s future episodes.